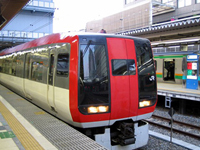 Apporoximate 10-minute walk from Sakuragi-cho Station, whichi is serviced by the JR Keihin Tohoku Line(Negishi, Yokohama Line), Tokyu Toyoko Line and Municipal Subway Line. 15minutes by Subway from Shin Yokohama Station. 84-minutes ride from Narita Airport to Yokohama Station.84-minutes ride from Narita Airport to Yokohama via the JR Narita Express. Board at the Yokohama Station East Exit bus stop;get off Queen's Square.Travel time is approximately 10 minutes. The following travel times assume normal traffic conditions.Two minutes from the Yokohama-Haneda Line Mirai Exit of the Shuto Expressway. 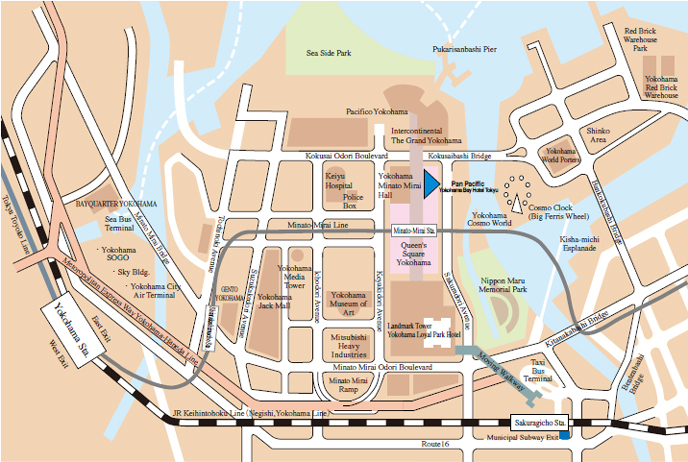 Approximately 25 minutes from the Daisannkeihin Expressway Tamagawa Inter-change onto the Shuto Expressway. Apporoximately 20 minutes from Haneda Airport and 80 minutes from Narita Airport.Five minutes by car from Yokohama Station. Approximately 15 minutes by car from the Shinkansen(Bullet Train) Shin Yokohama Station. Please use Green Elevator when coming to the hotel from the parking,you will find Hotel Entrance on both 1F and 2F. Please be informed that, Queen's Mall side is closed. Please adjust your face at the adjustment machine on B3F Green Elevator upon departure. Narita Express called “N’EX” is the fastest vehicle which takes about 90-100 minutes to Yokohama station. 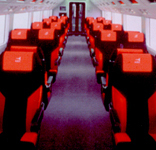 Storage is for extra-large and air-plane style overhead lockers for hand luggage are fully equipped. Ticket can be bought at wicket at B1 floor. Price of ticket is 4,180 JPY / one way / person. 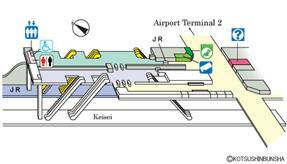 At Narita Airport, each terminal has its JR train station; ‘Narita Airport Station’ at B1F of Terminal1, and ‘Airport Terminal 2 Station’ at B1F of Terminal 2. Please check terminal which your airline will arrive. The trains for both directions depart from/arrive at the same platforms. This service is door to door servicing directly from just in front of arrival lobby at Narita Airport to closer station. 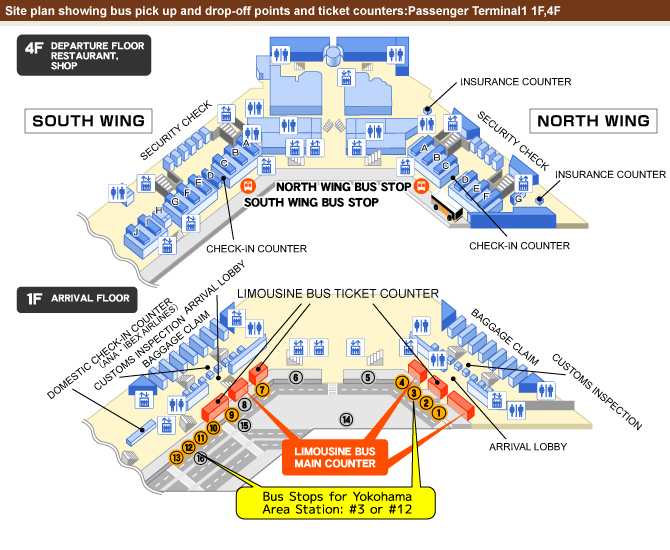 Please take the bus for “Yokohama Area” and get off at The Pan Pacific Yokohama Bay. It takes 120 minutes and costs 3,500 JPY / one way/ person. 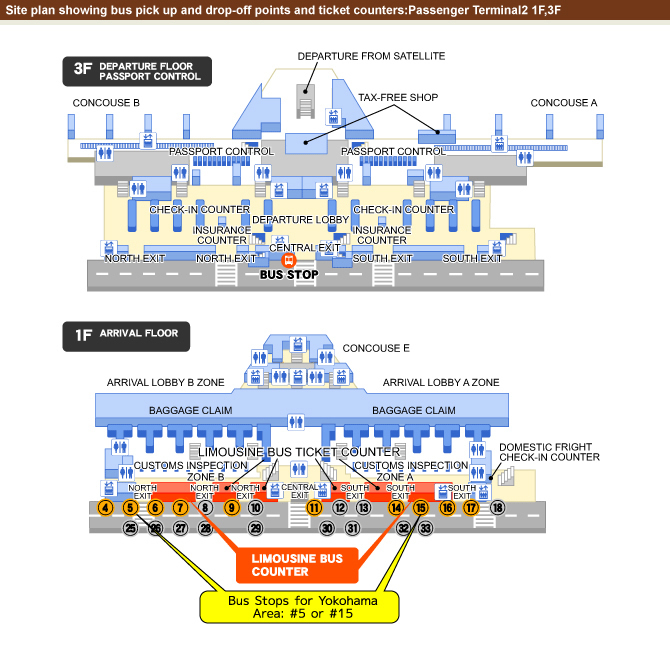 The ticket can be purchased at only “Airport Limousine Counter” in the arrival lobby (1F) of both Terminal 1 and 2.